If you lost or deleted data from your computer/laptop accidentally or damaged ; damaged or formatted hard drive; lost/deleted partition. There are many Data recoveries which can recovery all your photos,videos,audios and other type of files. 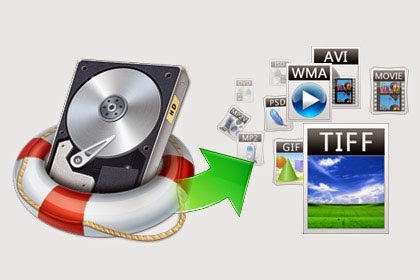 Just follow bellow steps to know how to use data recovery to recover your delete/lost files. 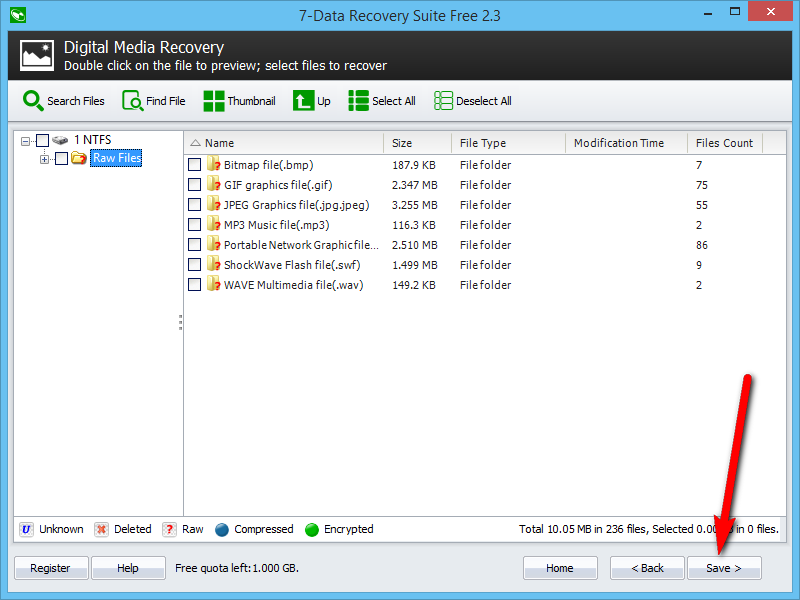 1 : Download Data Recovery From www.freepaidsofts.com ( There Are Many Data Recoveries You Can Download Anyone). 2 : Install Data Recovery And Open It. 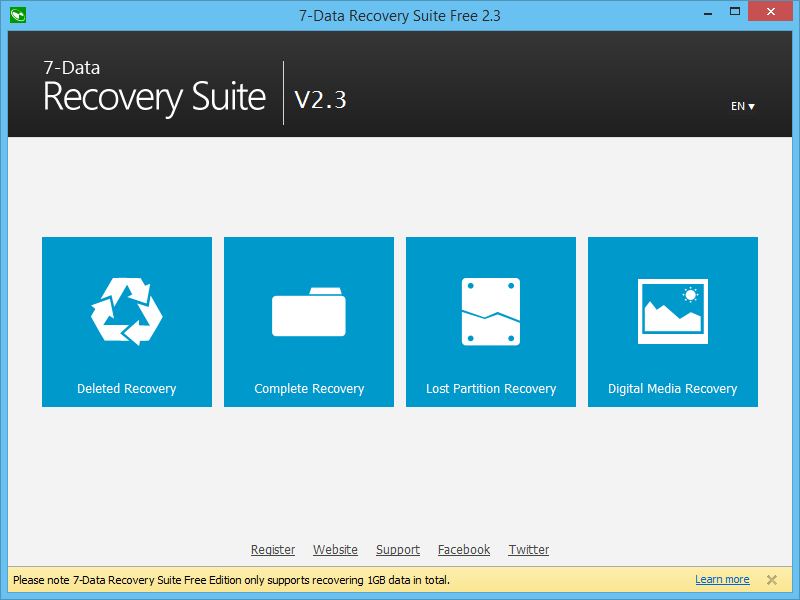 3 : Select Type Of Data Recovery Deleted Recovery, Complete Recovery, Lost Partition Recovery Or Digital Media Recovery. 5 : Select Folders/Files Which You Want To Recover Back And Click On Save. No Comment to " How To Get Back Deleted Files From Computer "